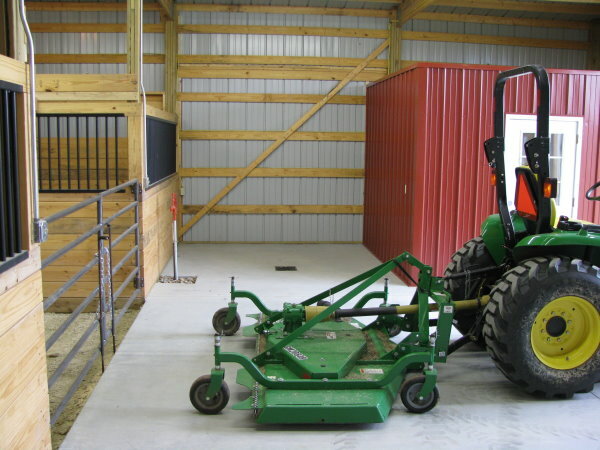 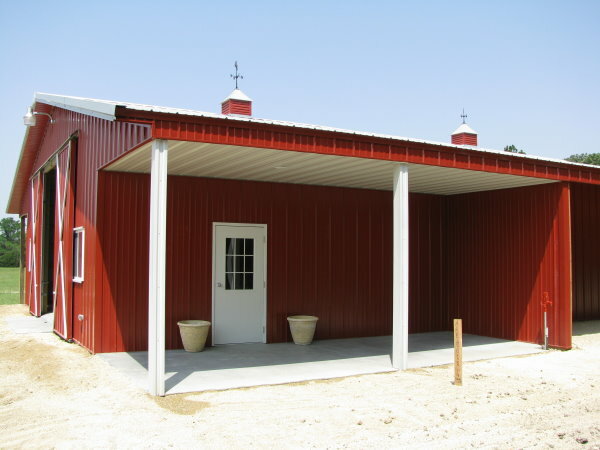 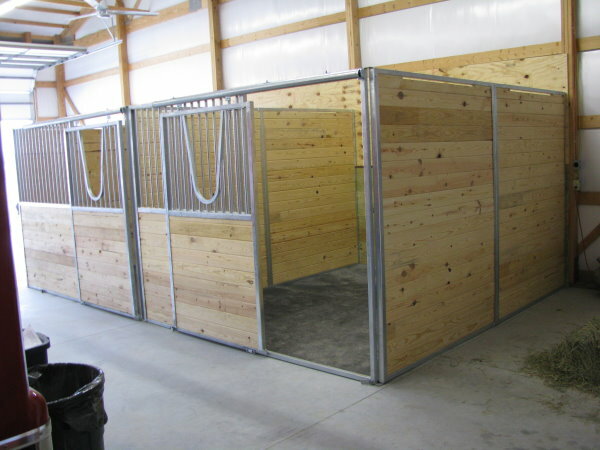 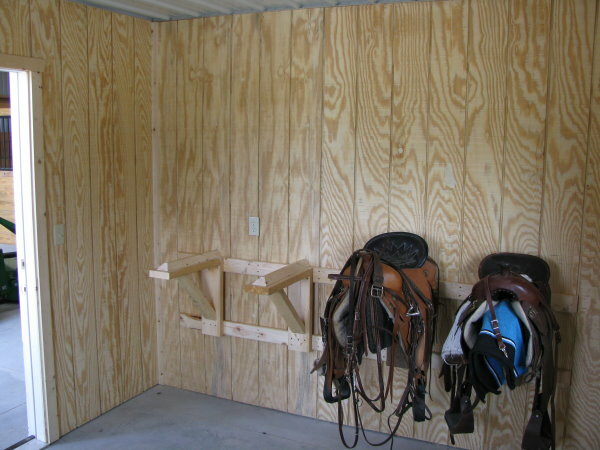 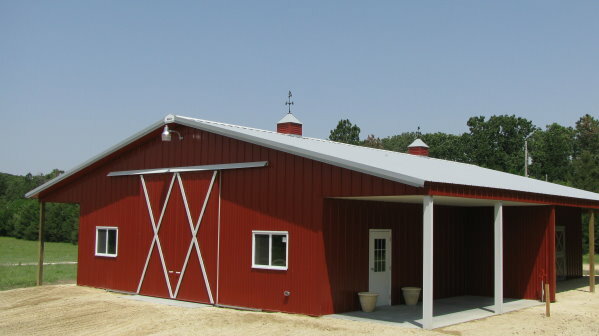 When you choose Wick Buildings for your equestrian building partner you'll get the building style and features to reflect your individual tastes as well as assure the safety and health of your animals. 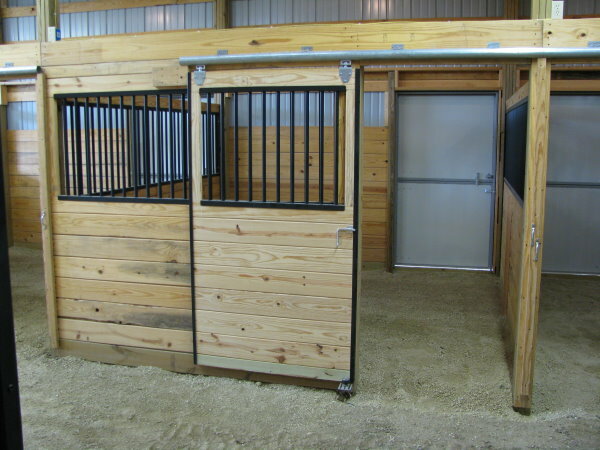 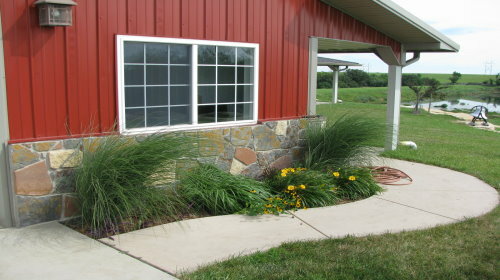 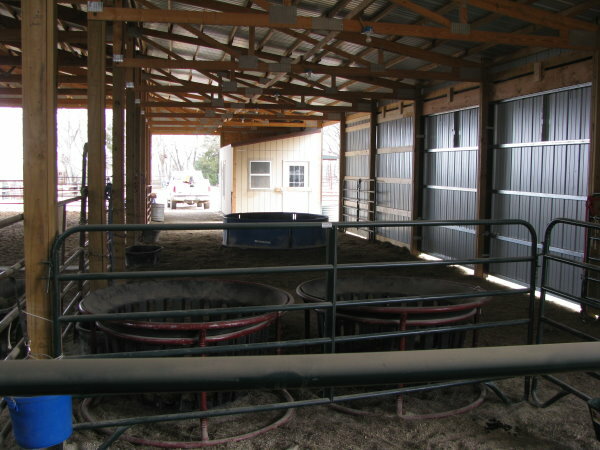 We'll help you pick the perfect combination of features and options so your facility will reflect your personal style, plus a layout to maximize the convenience and safety of the people caring for the horses. 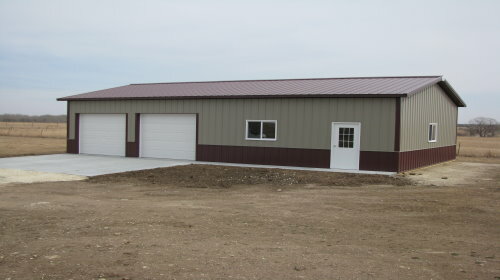 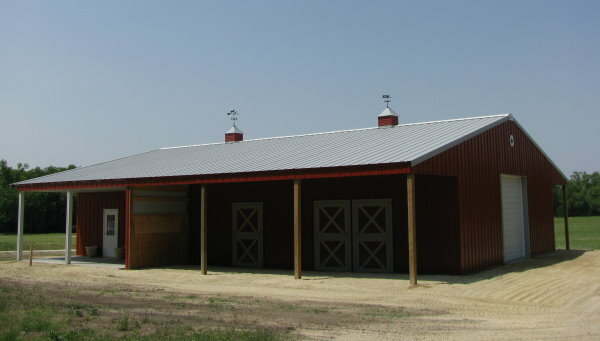 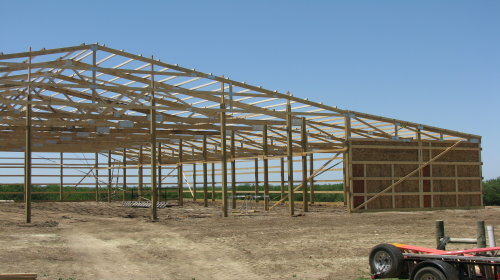 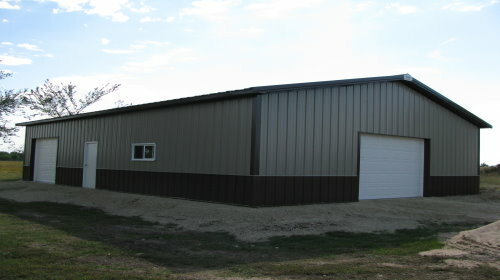 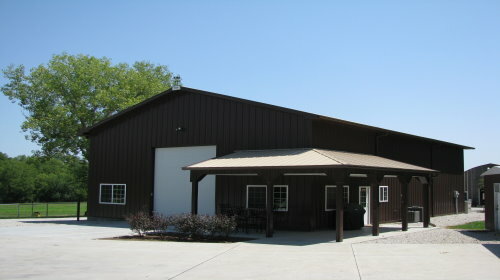 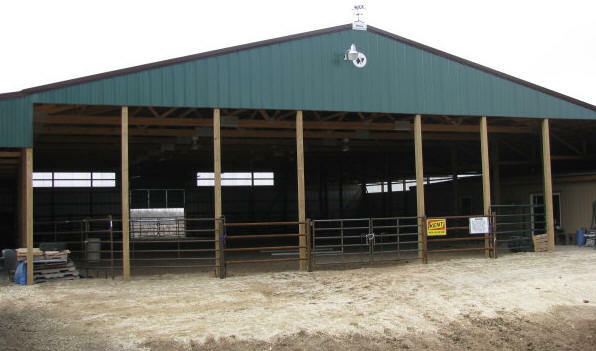 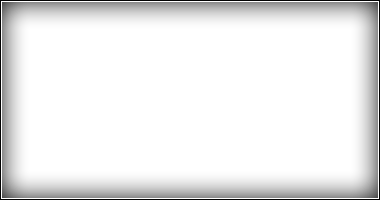 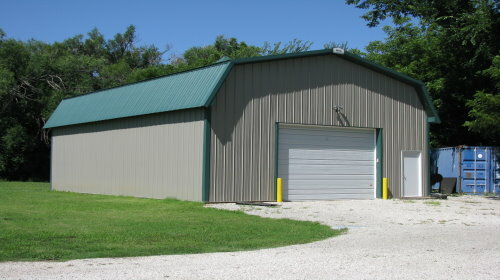 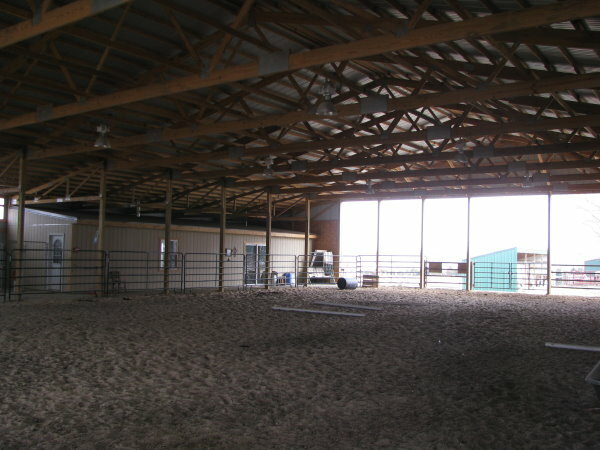 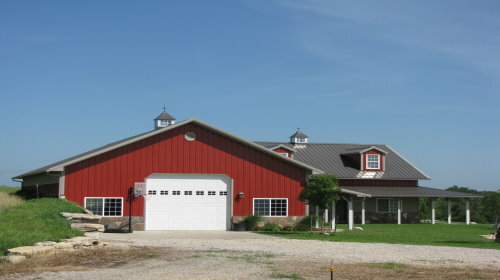 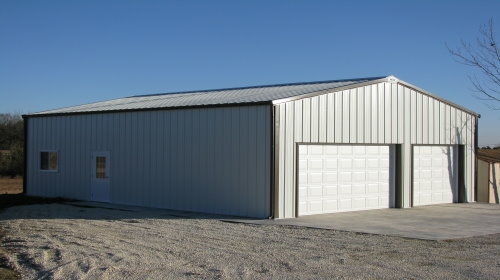 Wick's computer-designed trusses, pressure-treated columns and screw-fastened roof and siding panels ensure that your building will stand up to the toughest weather conditions...and the most aggressive horses.